The IRF250 flat type metal clad wire wound resistor series from RARA, offers a power rating of up to 250W on a heat sink and available resistance values between 1Ω and 2.79kΩ. These high power and low inductance resistors are designed for industrial and other applications where space is at a premium, the flat design also allows for excellent heat dissipation. The IRF250 series from RARA offers an extruded aluminium housing which provides strong and rugged protection, with options of cement or silicone filling materials as well as tolerances as low as ±0.5%. This resistor series offers a temperature range from -55°C up to +200°C (cement filling material). The IRN50 flat and narrow type metal clad wire wound resistor series from RARA, offers a power rating of up to 50W on a heat sink and available resistance values between 1Ω and 420Ω. These high power and low inductance resistors are designed for industrial and other applications where space is at a premium, the flat design also allows for excellent heat dissipation. The IRN50 series from RARA offers an extruded aluminium housing which provides .. The IRN100 flat and narrow type metal clad wire wound resistor series from RARA, offers a power rating of up to 100W on a heat sink and available resistance values between 1Ω and 1.1kΩ. These high power and low inductance resistors are designed for industrial and other applications where space is at a premium, the flat design also allows for excellent heat dissipation. The IRN100 series from RARA offers an extruded aluminium housing which provi.. The IRN150 flat and narrow type metal clad wire wound resistor series from RARA, offers a power rating of up to 150W on a heat sink and available resistance values between 1Ω and 1.75kΩ. These high power and low inductance resistors are designed for industrial and other applications where space is at a premium, the flat design also allows for excellent heat dissipation. The IRN150 series from RARA offers an extruded aluminium housing which prov.. 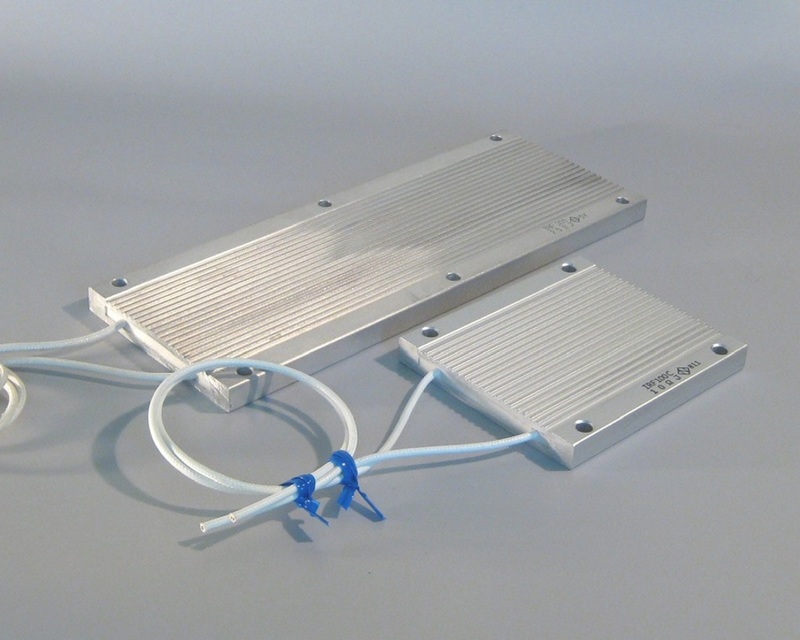 The IRF100 flat type metal clad wire wound resistor series from RARA, offers a power rating of up to 100W on a heat sink and available resistance values between 1Ω and 1.1kΩ. These high power and low inductance resistors are designed for industrial and other applications where space is at a premium, the flat design also allows for excellent heat dissipation. The IRF100 series from RARA offers an extruded aluminium housing which provides strong .. The IRF150 flat type metal clad wire wound resistor series from RARA, offers a power rating of up to 150W on a heat sink and available resistance values between 1Ω and 1.75kΩ. These high power and low inductance resistors are designed for industrial and other applications where space is at a premium, the flat design also allows for excellent heat dissipation. The IRF150 series from RARA offers an extruded aluminium housing which provides strong.. The IRF200 flat type metal clad wire wound resistor series from RARA, offers a power rating of up to 200W on a heat sink and available resistance values between 1Ω and 2.2kΩ. These high power and low inductance resistors are designed for industrial and other applications where space is at a premium, the flat design also allows for excellent heat dissipation. The IRF200 series from RARA offers an extruded aluminium housing which provides strong .. The ULF250C flat type metal clad wire wound resistor series from RARA, offers a power rating of up to 250W on a heat sink and available resistance values between 1Ω and 2.79kΩ. These UL approved high power and low inductance resistors are designed for industrial and other applications where space is at a premium, the flat design also allows for excellent heat dissipation. The ULF250C series from RARA offers an extruded aluminium housing providi.. The IRF300 flat type metal clad wire wound resistor series from RARA, offers a power rating of up to 300W on a heat sink and available resistance values between 1Ω and 3.5kΩ. These high power and low inductance resistors are designed for industrial and other applications where space is at a premium, the flat design also allows for excellent heat dissipation. The IRF300 series from RARA offers an extruded aluminium housing which provides strong .. 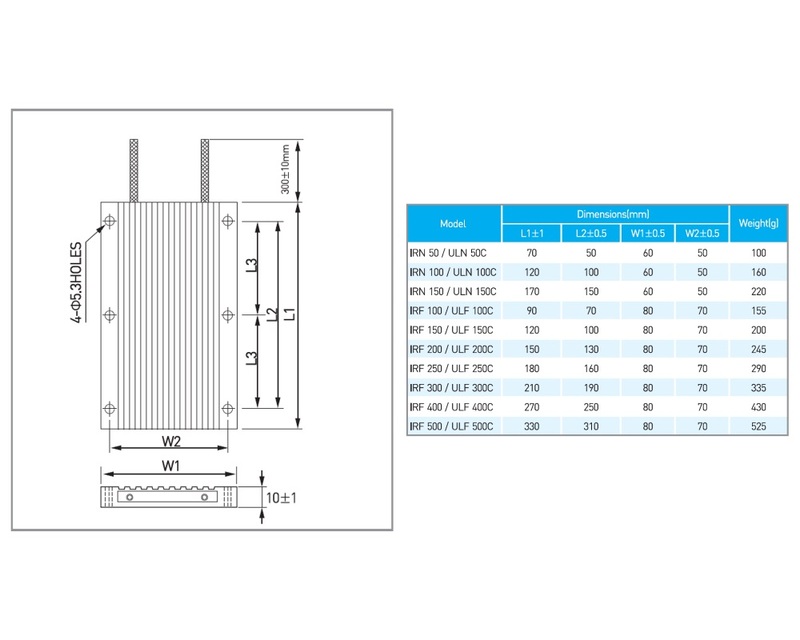 The IRF400 flat type metal clad wire wound resistor series from RARA, offers a power rating of up to 400W on a heat sink and available resistance values between 1Ω and 4.45kΩ. These high power and low inductance resistors are designed for industrial and other applications where space is at a premium, the flat design also allows for excellent heat dissipation. The IRF400 series from RARA offers an extruded aluminium housing which provides strong.. 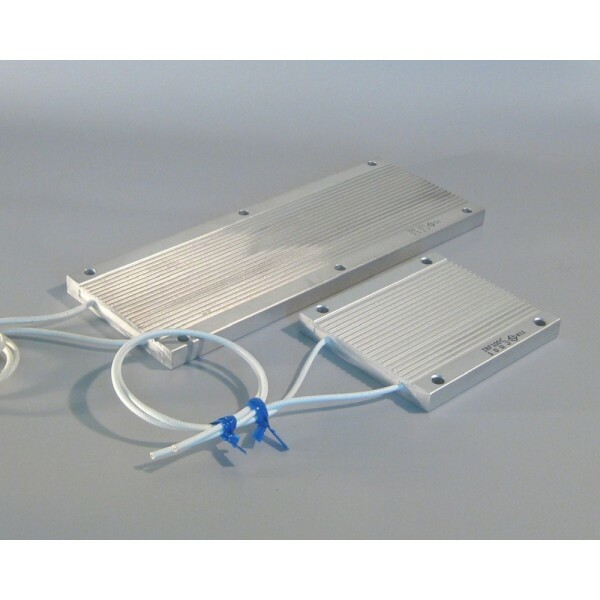 The IRF500 flat type metal clad wire wound resistor series from RARA, offers a power rating of up to 500W on a heat sink and available resistance values between 1Ω and 5.78kΩ. These high power and low inductance resistors are designed for industrial and other applications where space is at a premium, the flat design also allows for excellent heat dissipation. The IRF500 series from RARA offers an extruded aluminium housing which provides strong..